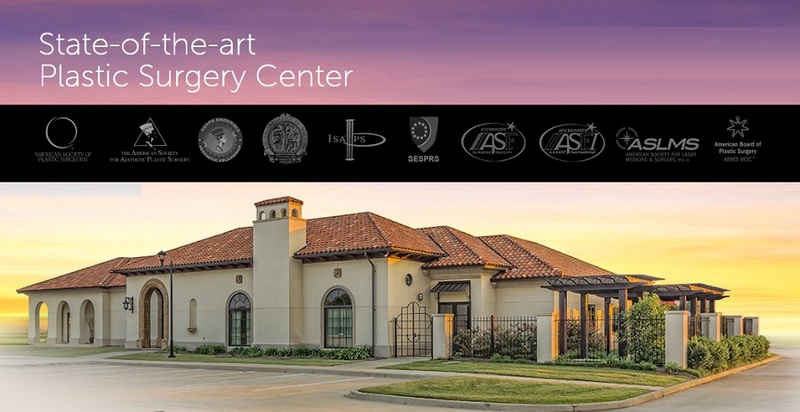 The Wall Center for Plastic Surgery in Shreveport, LA is the area’s premier destination for aesthetic procedures. 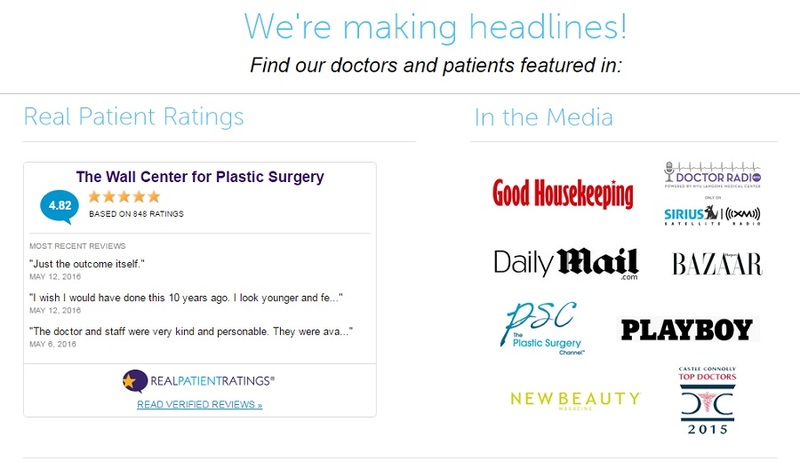 Our promises to our patients are honest treatment recommendations, premium service, and exceptional plastic surgery. Our entire team abides by a set of core values that demonstrate a commitment to our patients and their satisfaction, well-being, and health. If you’d like to see for yourself what makes The Wall Center for Plastic Surgery different, request a consultation online, or call The Wall Center at (318) 300-3764 to schedule an appointment. 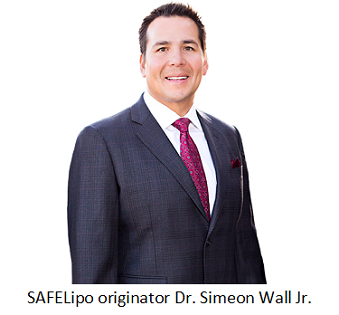 Dr. Simeon Wall Jr. is one of the team of plastic surgeons who have made Shreveport, Louisiana a destination for plastic surgery patients worldwide. He is committed to The Wall Center’s promise of honest treatment recommendations, premium service, and exceptional plastic surgery. He has built a long list of some of the most prestigious honors and achievements in the field, but more importantly, he has earned the trust and respect of his peers and patients.